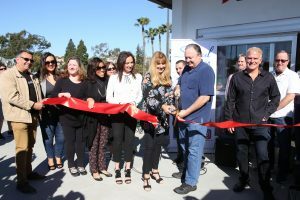 Mother’s Market Ribbon Cutting Ceremony. 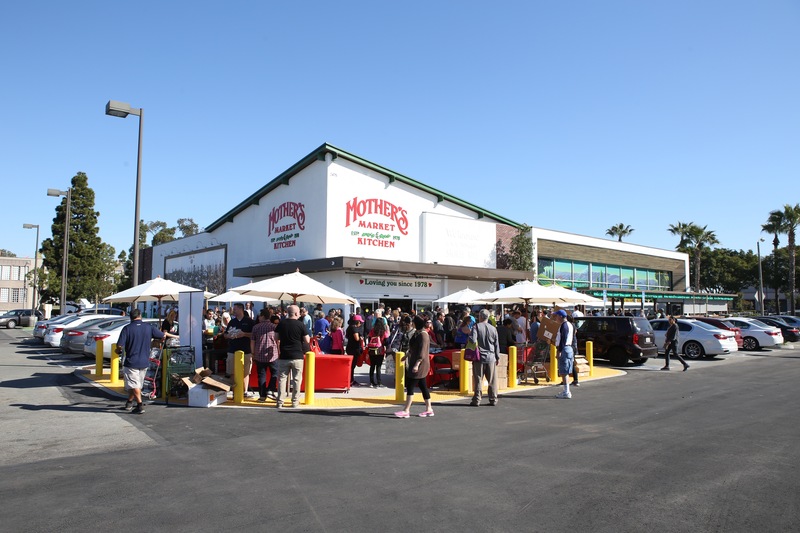 Mother’s Market & Kitchen, located at 2475 Cherry Ave, has officially opened for business in Signal Hill. Signal Hill city officials, Signal Hill Petroleum staff, the Signal Hill Chamber of Commerce and Mother’s Market employees celebrated the store’s opening to the public with a ceremonial ribbon-cutting and reception on Saturday, February 17th. 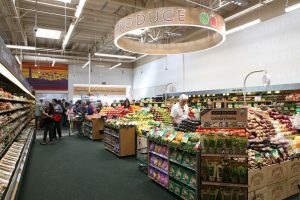 The highly anticipated grocery store offers organic produce, specialty foods, vitamins, natural beauty care, juice bar, and prepared foods to go for breakfast, lunch and dinner. 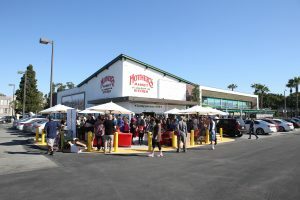 In addition, it has an outdoor dining and seating area. We look forward to shopping and eating healthy thanks to our new neighbor, Mother’s Market & Kitchen.